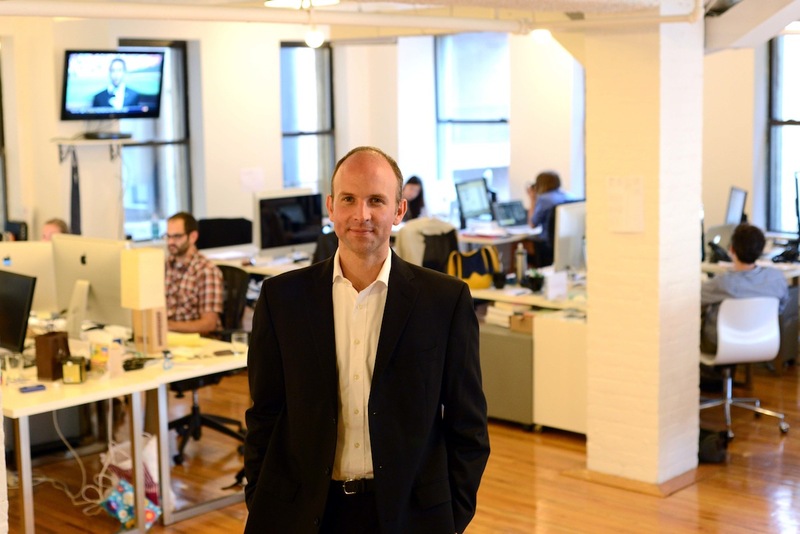 Kevin Delaney, the former Managing Editor of WSJ.com, runs Quartz, the new digital-only business feed fronted by Atlantic Media. He started his career as a producer for the Journal’s television projects before spending a decade covering the Internet in Paris and San Francisco. As the editor of WSJ.com, he led the Journal’s digital expansion to the Web and onto new platforms like the iPad. Recently, we spoke to Delaney to find out more about his vision for Quartz, which launches today on Flipboard. Why did you leave the Wall Street Journal and take up this venture? It was interesting because it’s a startup, it’s digital and it’s deeply journalistic. I saw an opportunity to focus a newsroom exclusively on digital platforms and focus primarily on tablet and mobile with a real, broad, global focus from day one. At this point, it’s obvious that there is a new global economy and that businesses and consumers are impacted by people, events, companies and decisions that take place miles and continents away from them. We wanted to cover these key seismic issues of our age with a real, obsessive and journalistic focus. 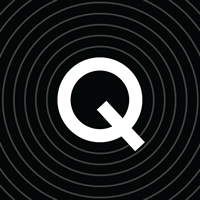 What can readers expect to find on Quartz? There are three types of main content: a news staff [producing news articles]; commentary and contributions from third parties, like CEOs and thinkers and economists on the key issues; and a third area that we call â€œeditorial-innovation content.â€ Instead of 700 word articles, we’ll focus on data visualization and interactive graphics—basically, any creative format we can come up with that can effectively convey a message. There will also be some aggregation. We think part of the role of modern journalists is to not pretend that they’re the only ones who care about something. We’d rather find value in helping our readers find good things on important questions that we’ve been following. What’s the deadline or turnaround like for a digital outlet? We are an international newsroom operating 24/7. As you know, people read news at all hours and get their news from many sources. This is not an appointment read where you come once a day or once a week—we’re covering news at the rhythm of the Web. We know that readers are on the go and they consult the news frequently and we want to be there for them providing the smartest analysis and best coverage around the news that actually matters. How does this digital outlet differ from a more traditional one? We have a different approach to how a story should be told. For example, traditionally, the standard unit of production is (give or take a few hundred words) a 700-word article. This is a vestige of print newspaper. And that’s not necessarily the sweet spot of the length of what you’re producing. One of the most encouraging things over the last few years is that we’ve conclusively seen people read a lot of news. They’ll actually read long stories and in-depth journalism and analysis. They will also read a lot of short things. They’ll look at data visualizations, slide shows, charts and are very active on social media. Our mission as a newsroom is to be agnostic to the format and choose the ways that are the best, most efficient and effective ways to convey the message or tell the story. Our belief is that the future of news will be written in code. We have developers, reporters and editors that all sit together. What this means is that when a reporter covers a topic, they will interact with a developer to think how best to tell a story—like, â€œwhy don’t we create a simple app that helps answer this question or tell this story?â€ This is done in traditional newsrooms, but it is core to what we’re doing. Is this a healthy time to launch a new publication? You’re jumping into a crowded market space full of competing business newspapers and magazines. I think there has never been a better time to launch a new news organization. Consumption and readership of news is probably as high as it has ever been—and that’s particularly true across digital platforms. The social Web and mobile mean that there are opportunities for people to find your content that would’ve been difficult to have before. Now, if you have an interesting piece of content, there’s a good chance it’s going to reach out to people. And it’s clear that the big stories of our time, at their core, are economic. Just because some of the issues are complex isn’t a reason to stay away from reporting on them; it’s more of an opportunity to jump on them. The Wirecutter: A great gadget review site from Brian Lam.Sinocism: An excellent daily roundup of China news and analysis. The Browser: A selection of thought-provoking reading I don’t always see otherwise. Tech in Asia: A Good source of news on…Asia tech. You can also check out Delaney’s digital outlet Quartz on Flipboard. The Wirecutter: A great gadget review site from Brian Lam. Sinocism: An excellent daily roundup of China news and analysis. And, of course, check out Quartz on Flipboard.